The final stage of Eclipse Townhouses are now selling! 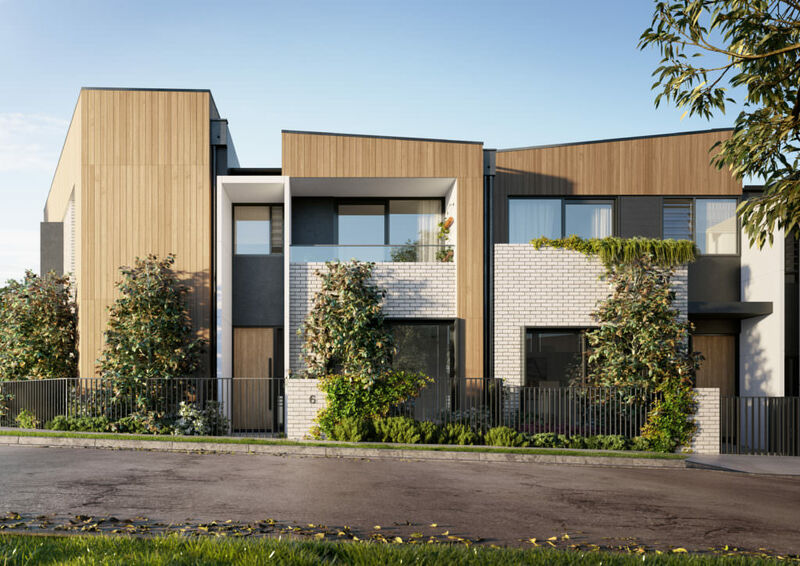 Uncover blissful townhouse living, with ten beautifully designed three & four bedroom townhouses situated on a leafy tree-lined street in the brilliantly connected heart of Melbourne’s Inner North. designed by award winning architects, Clarke Hopkins Clarke, Eclipse offers all of your home comforts with walls of glazing create a seamless flow of natural light and sense of connection between a private outdoor retreat and living zones, increasing room to entertain, while also offering a secluded space to relax outdoors. 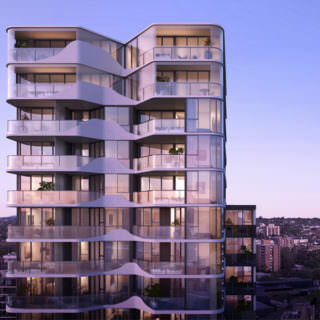 As the inner north’s largest, masterplanned precinct, Polaris brings together the culture, heritage, community, convenience and healthy outdoor living that makes modern Melbourne the best in the world. 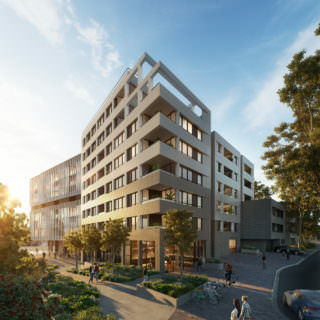 Strategically planned over 12 hectares and surrounded by native parkland and flourishing activity centres, Polaris is now home to over 750 residents as well as a modern retail and dining precinct.